 Ringo Media is an audiovisual production company created by Mireia Graell which is based in Barcelona (Spain) . The company was born from the motivation of the founder to tell stories through images. Stories which can connect with an audience that is everyday more and more used to audiovisuals. Stories with a genuine view. Ringo Media carries out feature documentaries, feature fictions and short films. Ringo Media is a production house created by Mireia Graell and based in the city of Barcelona (Spain). Mireia has a bachelor in Advertisement and PR from the University of Barcelona. In addition, she has the MA FILMMAKING from the prestigious THE LONDON FILM SCHOOL. During the years she lived in London she was the producer for several projects, amongst them: SKIN by Janina Vilsmaier, LAS PEQUÑAS COSAS (Those Little Things) by Carla Simón or JUEGOS DE CORBATA (Tie Games) which she also wrote and directed. All of them were in the festival circuit and got selected in festivals such as ALCINE, PREMIERS PLAN or MECAL. When she returned to Spain she worked independently in several production such as THE BRIDE (2 Goya Awards 2016, 6 Feroz Awards 2016) or THE TREASURER (3 Goya Nominations 2016, Special Mention Feroz Awards 2016). By the end of 2015 she was fully on board as a Unit Production Manager of the feature ficiton SUMMER 1993 (Estiu 1993) directed by Carla Simón, and which was shot in summer 2016. The film was premiered at the Berlinale Film Festival 2017 and won the Best First Director Award and the Jury Award Generation Kplus Section. In Spain, the film was presented in the Spanish Film Festival of Malaga and won the biggest prize: Biznaga de Oro. Work for which she was nominated for Goya and Gaudi Award 2018 as Best Production Manager. 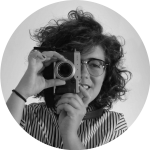 Mireia was selected in the European Media programme MAIA WORKSHOPS 2017 as an Emerging European Producer, she was also nominated by CATALAN FILMS as Catalan emerging producer for the ROTTERDAM LAB 2018, as well as being selected to participate at the Berlinale Talents 2019. 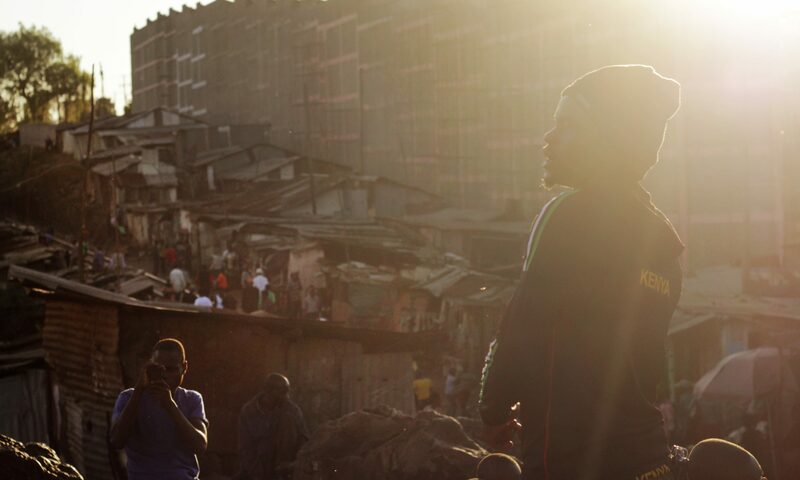 Since the company opened in the beginning of 2017, Ringo Media has released three projects: the short film MATRIA, directed by Alvaro Gago and winner of the Grand Jury Prize at Sundance 2018, the documentary KIBERA SAUTI, which started it festival circuit at the THESSALONIKI DOCUMENTARY FILM FESTIVAL 2018 and the short film THE ACCIDENT directed by Marta Font. The company is now producing short films, features and documentaries, paying special attention to genuine stories.